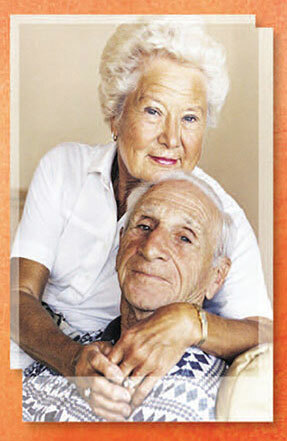 Breath of Life Adult Day Service is conveniently located in the heart of Brainerd, Minnesota. Established in 2001 as a nonprofit organization, our philosophy is to enrich the quality of a dependent adult's life, adding fun and fulfillment to their life through a variety of activities. Our goal is to provide the highest quality of care for dependent adults so their caregivers can maintain their own physical and emotional well being. Breath of Life provides an opportunity for dependent adults to enjoy peer support in a stimulating and protective environment. At anytime in our lives we may be confronted with irreversible losses. Breath of Life can help adults compensate for such losses and cope with the many changes brought about as we age. In our encouraging, caring, Christian atmosphere, our compassionate and well-trained staff members assure your loved one receives the very best of care. We accept private pay or if needed, financial assistance may be available through long term care insurance, Veterans' Administration benefits, community service contracts or the Minnesota waivered programs. We will be happy to assist you in finding the best financial options available.